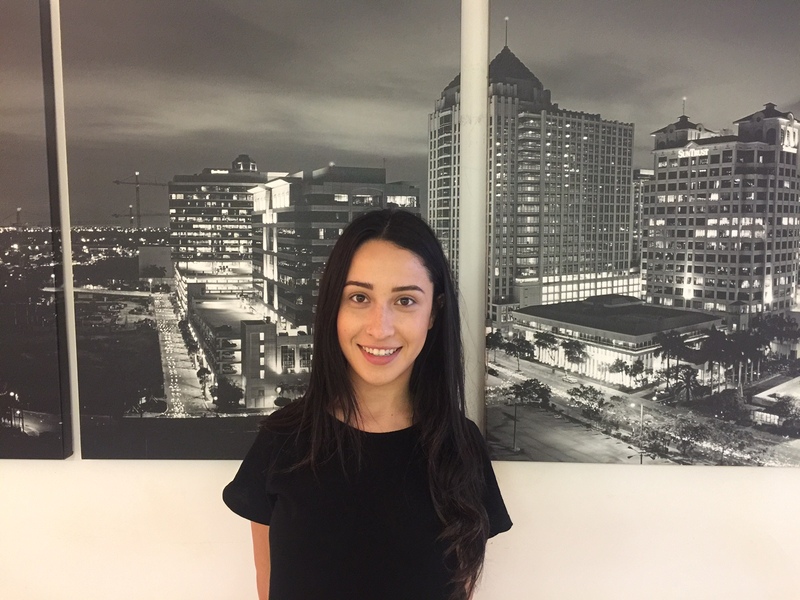 We would like to welcome Kiara Moreno to the Linen Finder Team. Kiara comes with a fresh perspective and we look forward to collaborating with her on all of our on-going and new projects. 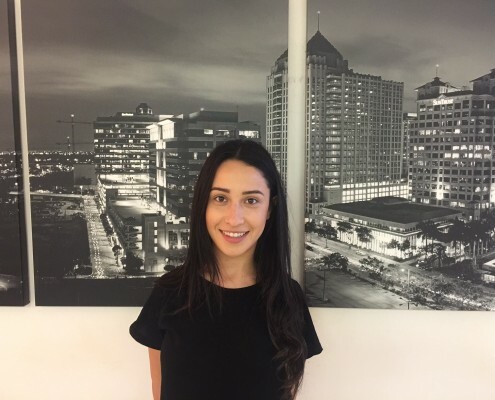 She recently graduated from Florida International University (FIU) where she received a Bachelor’s Degree in Business Administration and Management. Kiara is Brazilian but was raised right here in South Florida. During her free time she enjoys creating music, practicing the art of yoga, going to fine dining establishments and rocking out at music festivals. She is totally obsessed with Sunday morning brunch – her all-time favorite place for brunch in New York City is a popular Moroccan restaurant called Cafe Mogador. In Florida, her favorite brunch spot is Cecconi’s which is an Italian restaurant but offers all kinds of delicious brunch menu items. Kiara is feline friendly – her cat Luna is 5 years old and is a tuxedo cat. She and Luna talk in their special meow language only they understand. She has a niece and nephew she loves to spend time with who are 6 and 3 years old. Kiara enjoys the outdoors but says the humidity in South Florida doesn’t permit her to venture out as much as she wants to. Kiara’s favorite holiday is a tie between Halloween and Christmas. She loves getting dressed up in costume but loves Christmas because she travels to Brazil to visit with her family. Kiara loves to travel and has been all over Europe, the US, Brazil, and Canada. Her biggest flaw when traveling is the tendency to overpack. She says no matter where she is she wants to be ready for any occasion. We are happy to have this food loving, world traveler, Dynamic Marketing Solutionist join us as we continue to grow our operation.